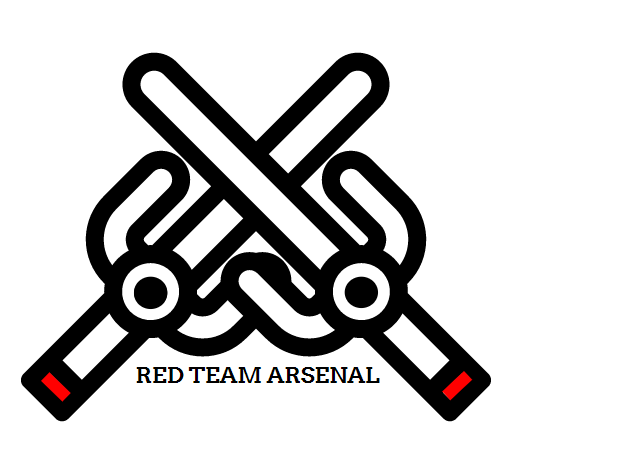 What is Red Team Arsenal? RTA has been tested both on Ubuntu/Debian (apt-get based distros) and as well as Mac OS. It should ideally work with any linux based distributions with mongo and python installed (install required python libraries from install/py_dependencies manually). MongoDB: Read the official installation guide to install it on your machine. Download and install Nessus community edition (if you don’t have a paid edition). If you already have an installation (it can be remote installation as well), then go to step (2). Update the config file (present on the root directory of RTA) with Nessus URL, username and password. Create a nessus policy where you can configure the type of scans and plugins to run and name it RTA (Case sensitive – use full uppercase). 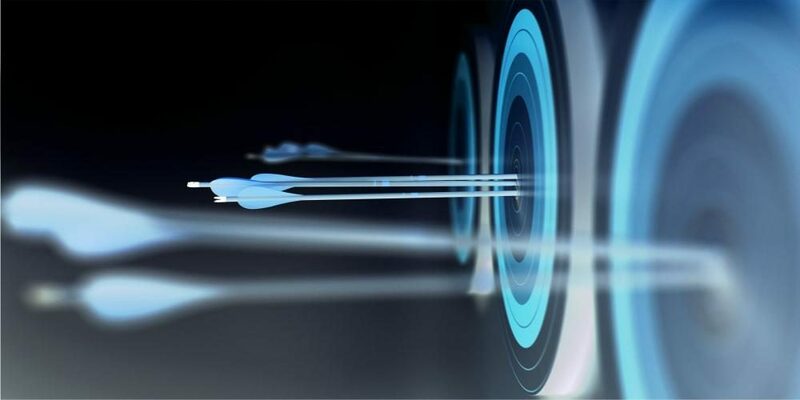 Once the config file has the correct Nessus information (url, username, password), use the flag –nessus while running RTA to launch nessus scan over the entire subdomains gathered by RTA (one single scan initiated with all the subdomains gathered). You can read in here. Run sudo dpkg -i Nessus*.deb. Enter root password. RTA can also do push notifications to slack which includes the main scan highlight along with Nessus and other integrated scanner reports divided on the basis of severity. – In your slack, create an incoming webhook and point it to the channel where you need the RTA to send the report. You can read more about creating incoming webhooks on slack documentation. – In the config file, update the URL in the slack section with full URL (including https://) for the incoming webhook. Once slack is configured, you will automatically start getting reports on your configured slack channel. Here are couple of ideas which we have in mind to do going ahead with RTA. If you have any ideas/feature requests which is not listed below, feel free to raise an issue in github. Email the results once the scan is completed. Extend the current RTA API so that we can launch custom scans with required options via the API. Investigate and integrate more web security scanners including but not limited to Arachni, Wapiti, Skipfish and others ! Improving the logic for Subdomain takeover. Multi threading support for faster scan comple.